Sometimes companies decide that they will no longer produce or sell a particular product, or even a whole product line. But what are the reasons for deleting a product or a complete product line from the company’s product portfolio? What are the factors by which companies can recognize that the “time to say goodbye” has arrived? 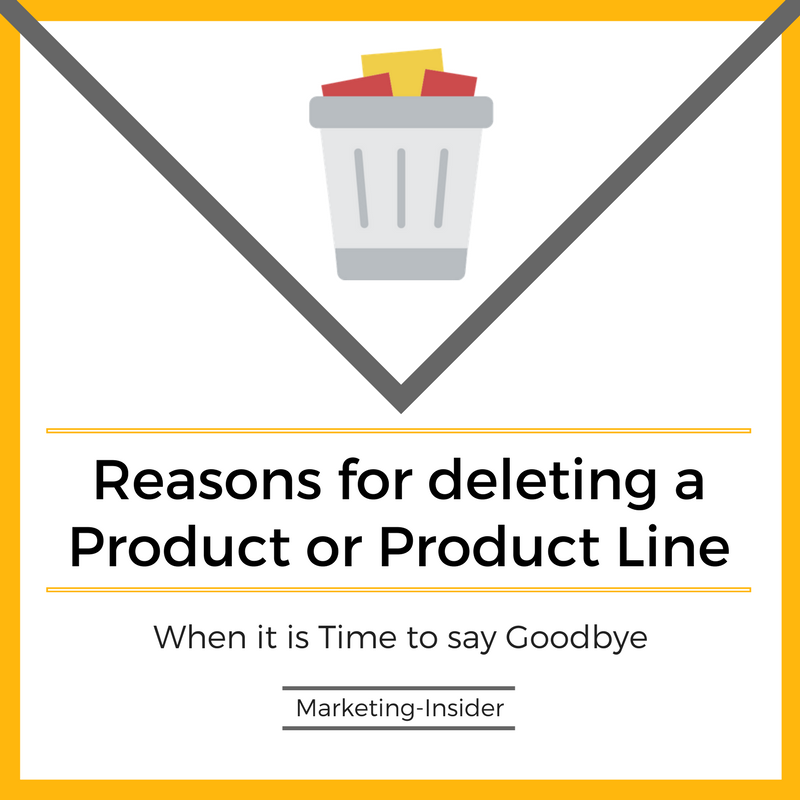 In this article, we will investigate the prime reasons for deleting a product or product line.